We arrived in Denver to celebrate the marriage of one of the son’s of my oldest and dearest childhood friends. However, to kick start the celebration, we visited with Kathe and Brad Page, friends we met while living in Buenos Aires, Argentina where they opened a brew pub. 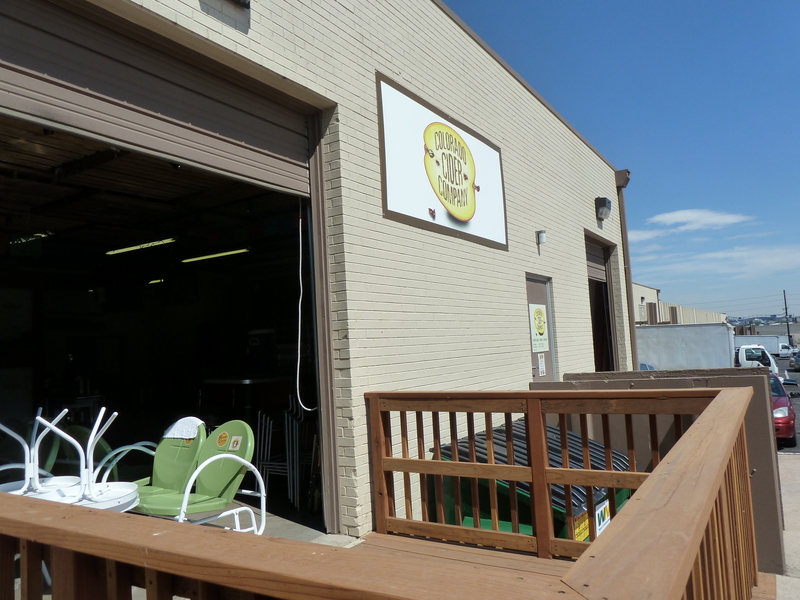 Their latest venture is The Colorado Cider Company, in Denver. It is here that they brew and distribute hard apple cider. Wait a minute… do you brew cider? Obviously my cider terminology is limited, but I did learn that the process of making cider is more like that of wine than beer. At any rate…we were fortunate to have a private cider tasting and learned so much about apples and cider. YES hard cider it is fermented and alcoholic, NO hard cider is not sweet like hard lemonade! While I’m not a big drinker, (though I have been known to overindulge on Champagne and/or Bloody Mary’s…especially at brunch…a whole other story) I really enjoyed the sophisticated taste of these ciders! The first apple is believed to be originally from what is present day Kazakhstan. Cider, called “Sidra” in Spain, “Sagardoa” in the Basque region, Cider in Britain and France or “Hard Cider” in the U.S.A., is a fermented apple juice and is popular the world over. 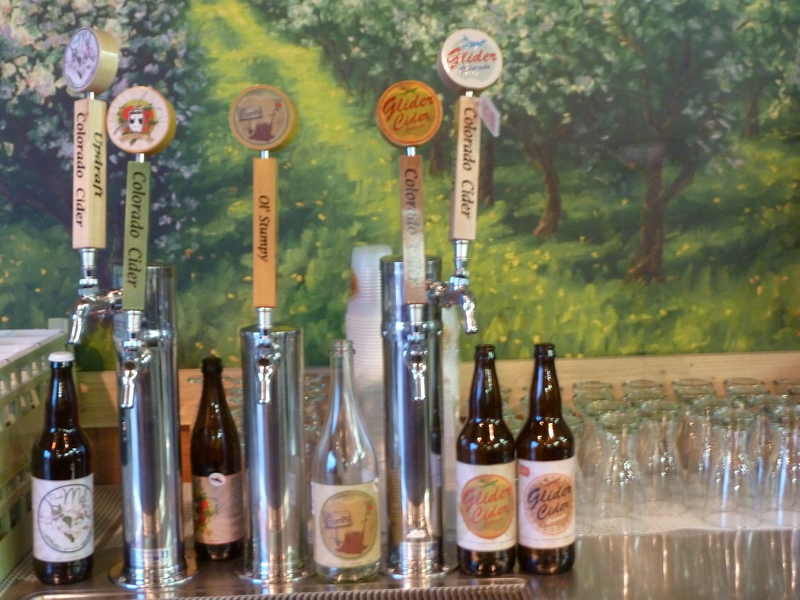 All of the ciders are delicious and refreshing…of course I have a personal favorite but you will need to taste them all to decide on your very own. 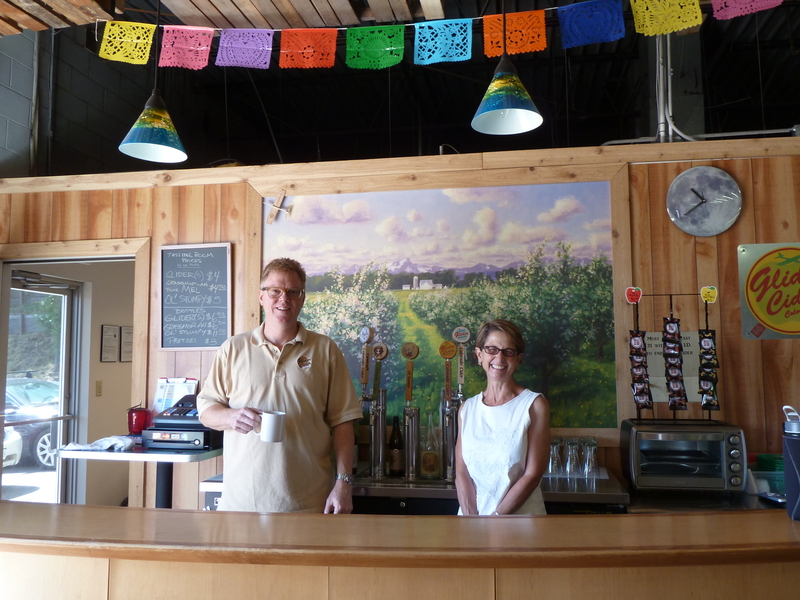 It’s well worth checking out their tasting room, or you can find them at various wine and brewfests around the state. Upcoming events are listed on their website. You won’t be disappointed! This entry was posted in Beer, Cider, Colorado, Denver, Travel, Uncategorized, Wine and tagged apples, brew, brewery, brewfest, brewing, Cidra, Colorado Cider Company, Denver, Dry Glider Cider, Elite Brands, Glider Slider, Grasshop-Ah, hard cider, Kathe and Brad Page, Ol' Stumpy, Pom Mel. Bookmark the permalink. Crystal, your blogs always wet my appetite and inspire me to try new food, drink and adventure! Ive never had hard cider, but you have given me the craving Your blogs are fabulous…keep them coming.